Cute blog! 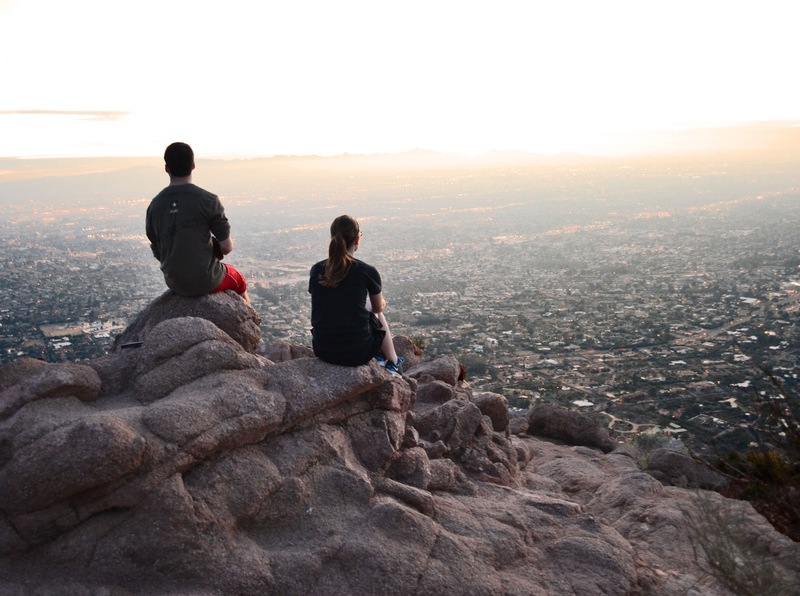 So pretty, I want to do that hike someday. 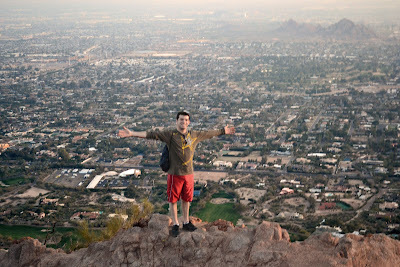 it's a great hike and the view is amazing from the top! looks like a super fun hike! 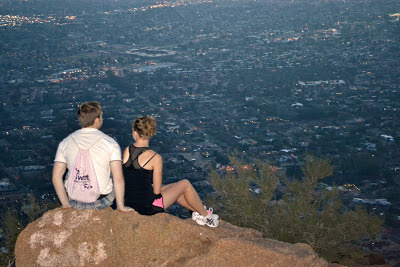 I have not hiked camelback in years! 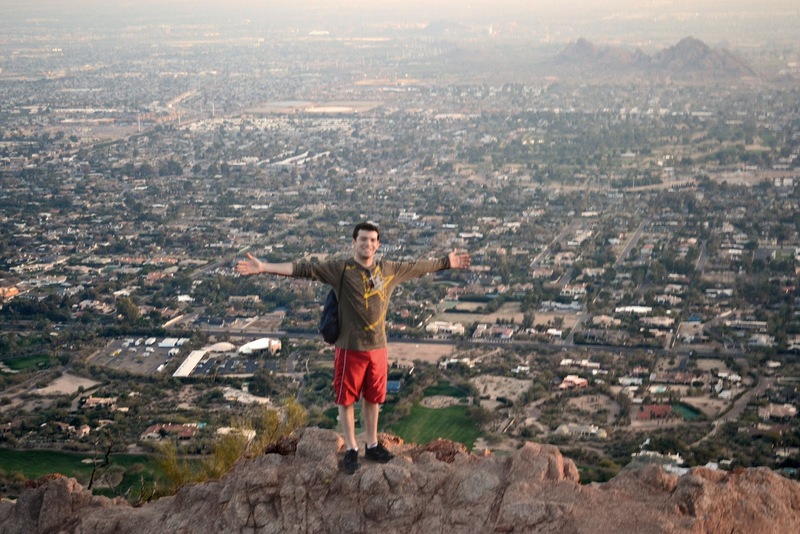 i want to go hike it again now! Things to know if we're going to be BFFs. I am so out of shape.